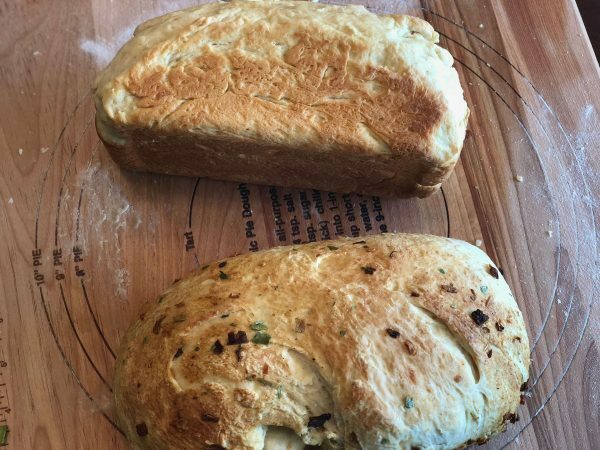 I used to bake bread all the time when the kids were in middle school. At that time, the bread machine craze went through the desi community like a wildfire, and everyone had one. I got one too - it was the Breadman brand, and it did wonders! 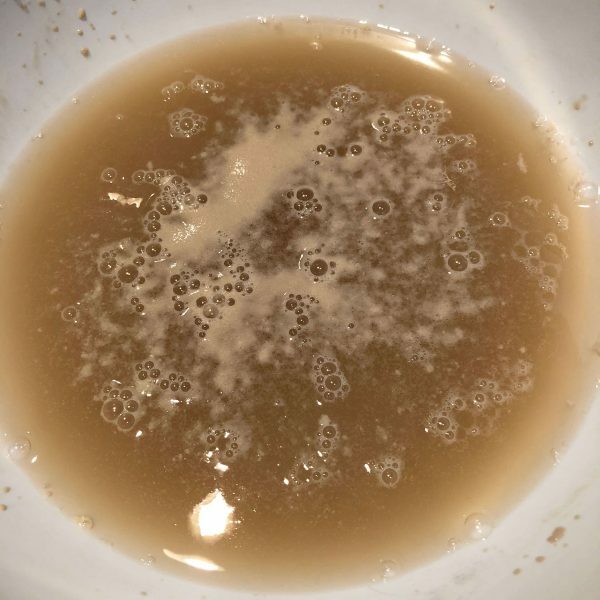 I would dump everything in it, set the delay start so that the bread would be ready when we woke up in the morning. The entire house would come alive in the mornings with the fragrance of freshly baked bread. 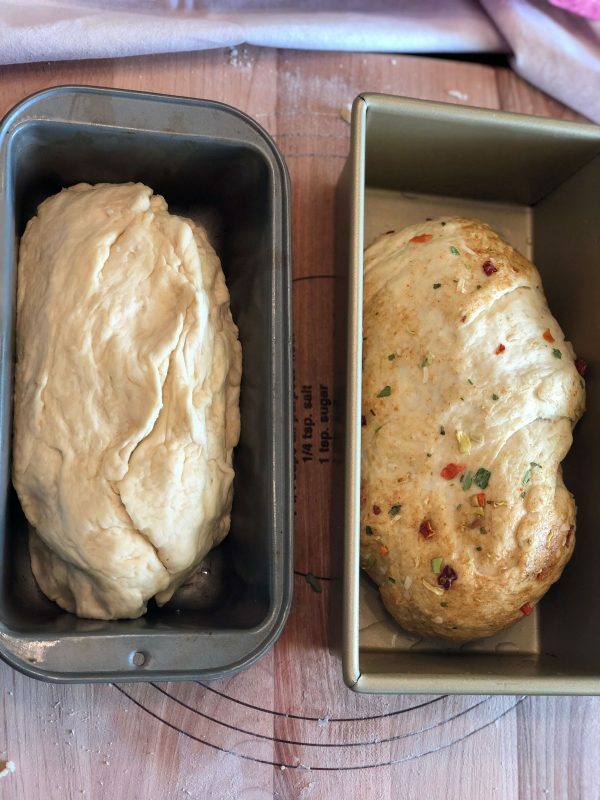 I used to add some ready made Mccormick spices, I think it was called Soup mix or something like that in the bread machine for a slightly savoury bread. It was the best bread ever! As everything that's good that eventually ends, my Breadman eventually stopped working. And by that time, the kids were out of the house, and I never got around to buying another one. 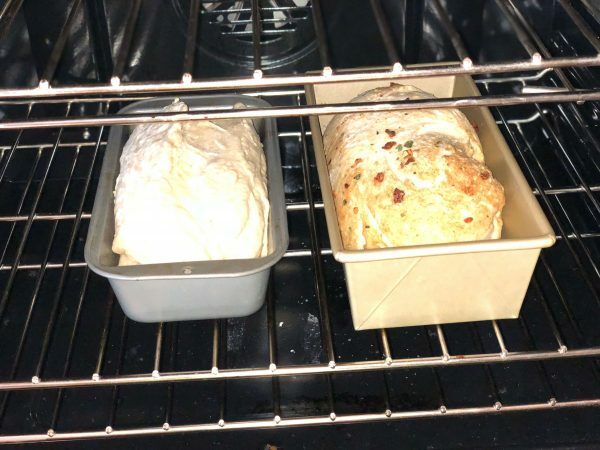 I have recently started to bake bread again, and this time around, I am trying without a breadmaker - I did get one when we moved to Jacksonville, but the bread simply falls flat with this one, and I have simply moved on to using the oven for making bread. Let's see how long this phase lasts. For today's recipe, I coudn't find the McCormick spices, but Raj picked up something very similar - it is called Knorr Vegetable Recipe mix. It's basically some dehydrated vegetable flakes, with some spices mixed in. I used Walter Sands' Basic White Bread recipe from King Arthur flour website with minor modifications for ingredients I coudn't find readily. On to the recipe now! 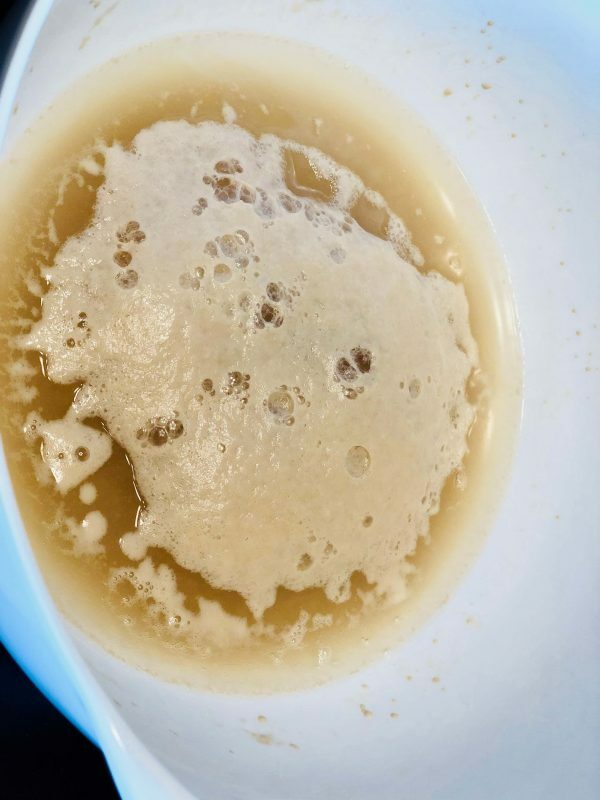 Add 3 cups of flour, salt, oil/butter, dry milk. 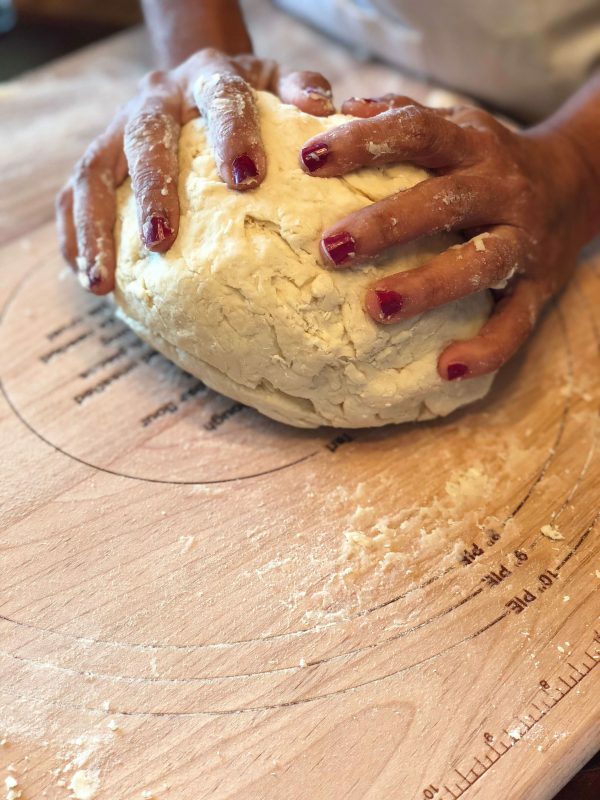 Mix together, on a kneading surface - like a counter top or a wooden board. 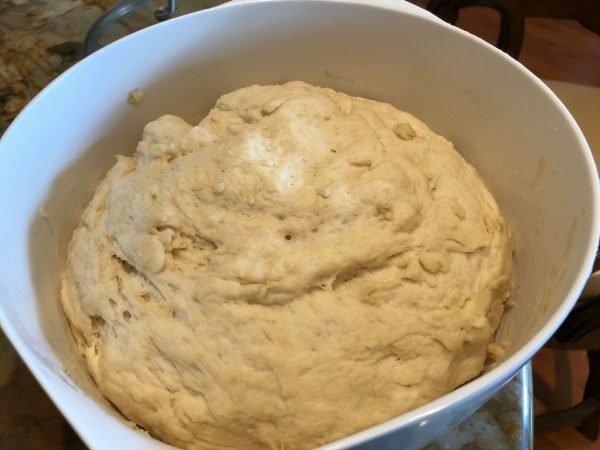 Add 21/2 cups of flour next, and knead into a soft dough. 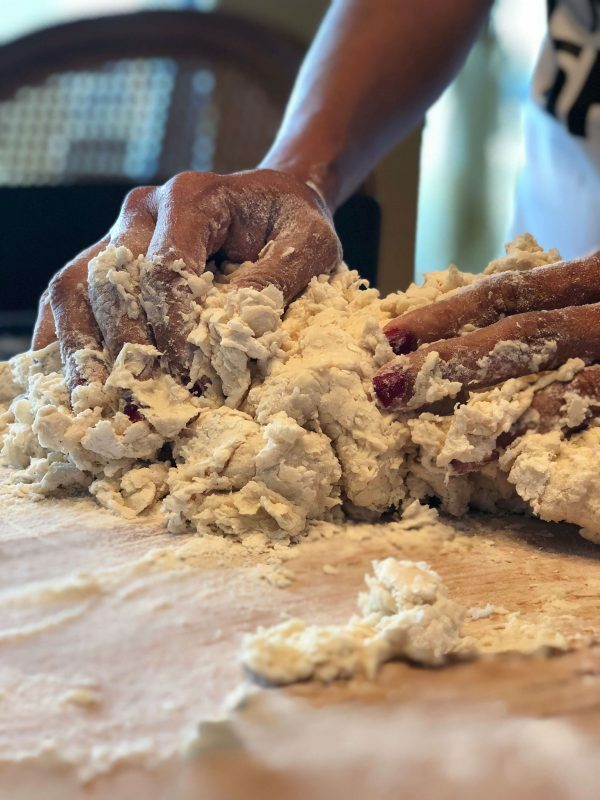 Keep the 1/2 cup flour in reserve to be used if the dough gets too sticky. 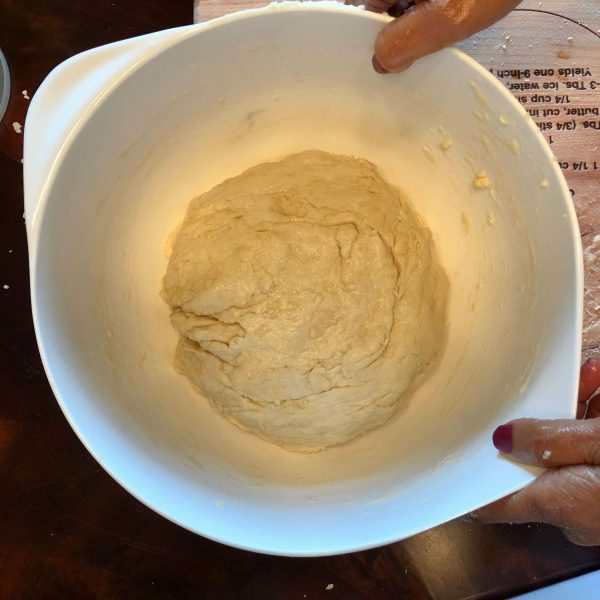 Place the dough in the bowl, greasing all sides, and covered. Let it rest for an hour or two. Mine doubled in size in about an hour. 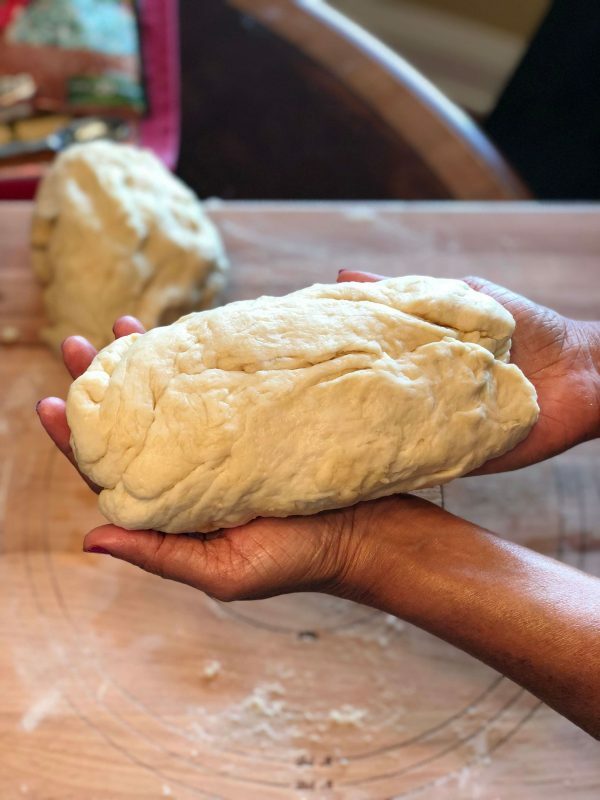 Punch/deflate the dough, back to the kneading surface. Break into two chunks. 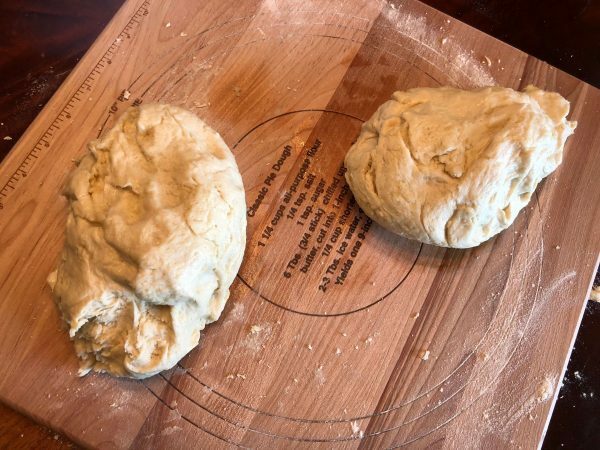 At this point, I sprinkled about 2 tsps of the spice mix on to the surface and rolled one of the dough pieces in it. 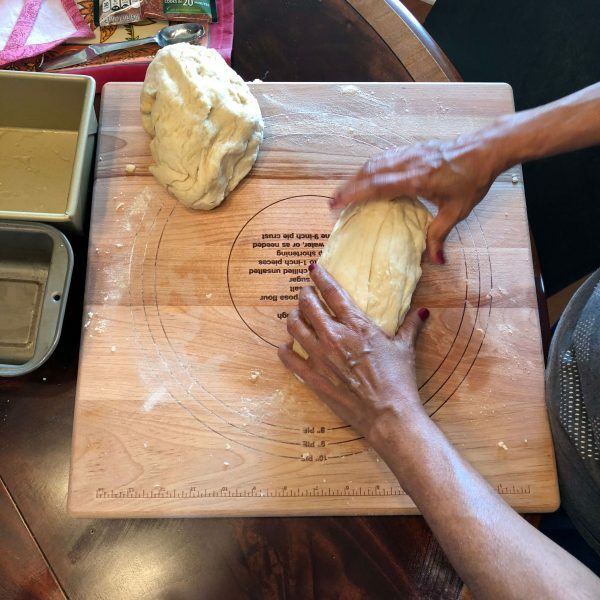 Shape into loaves, and place in loaf pans, and rest again - the dough. This may be a good time for you to rest as well! After about 20 minutes, preheat the oven to 350. Slice when completely cool with a sharp, serrated knife. 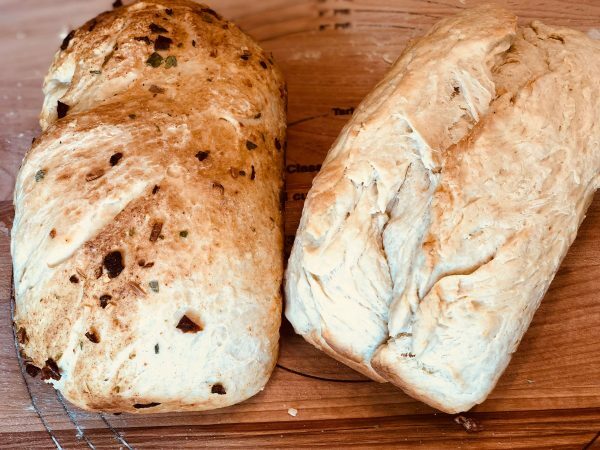 I substituted Baker's special milk with nonfat dry milk by Nestle (Nido), and instead of making cinnamon raisin bread for the second loaf, made it a slightly more savoury bread with Knorr vegetable mix recipe. 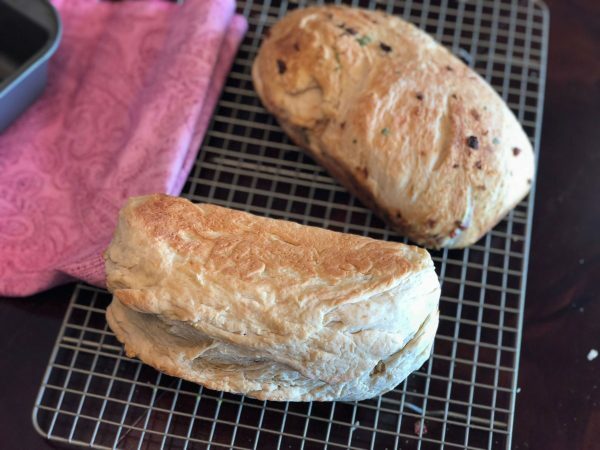 The breads turned out great, per my daughter who took a lot of the pictures and was the official taster!